UGANDA, Africa – It’s not every day you see a bus in Uganda with a thank you note for the people of Clarion, PA – USA. 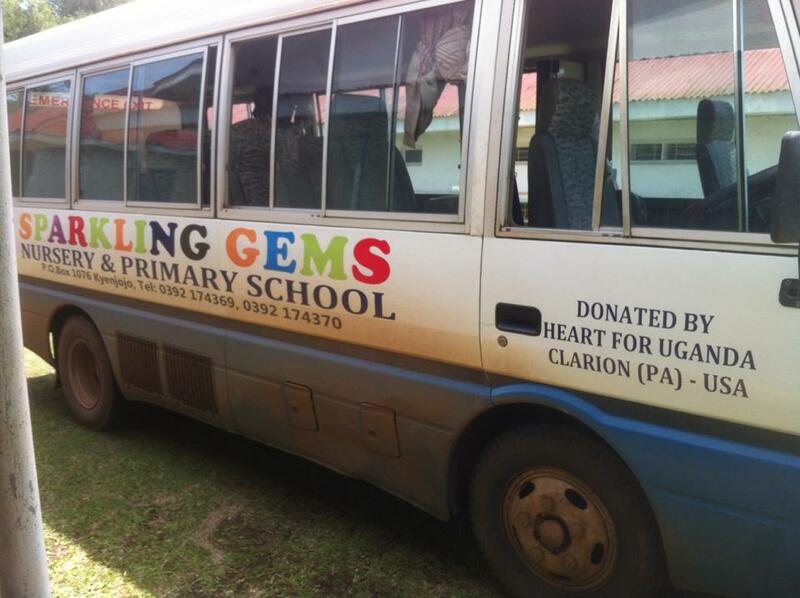 The Sparkling Gems Nursery and Primary School Bus in this African country proudly lists it was donated by “Heart for Uganda” based in Clarion. The spirit of support for helping the most impoverished and needy children in the small village in Africa stretches all the way from Clarion County to Kyenjojo, Uganda, thanks to the efforts and leadership of a Clarion-Limestone graduate. 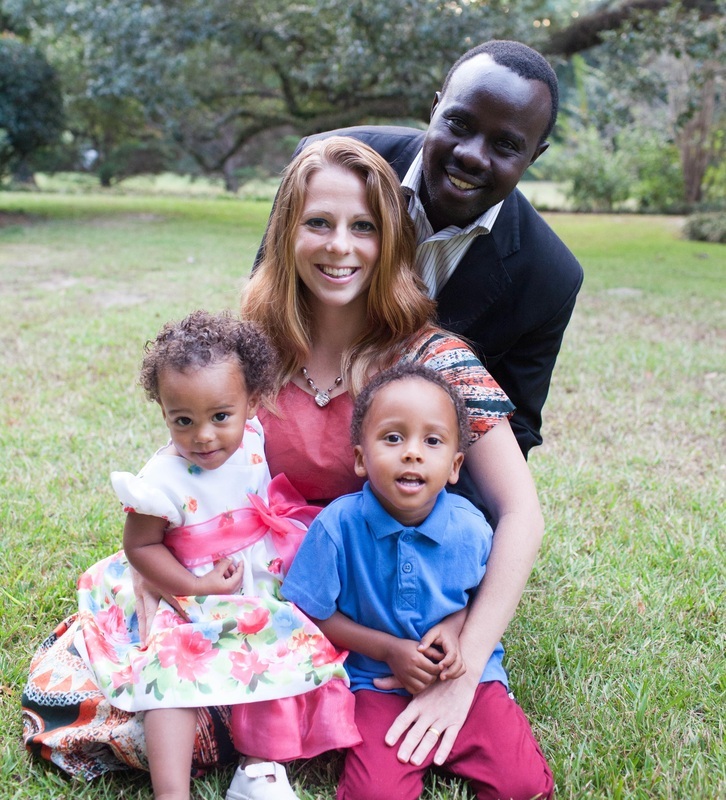 Alissa Cooper-Sande quit her teaching job at C-L over eight years ago and had a one-way ticket to Uganda armed only with a desire to fulfill her childhood dream of rescuing children in Africa. 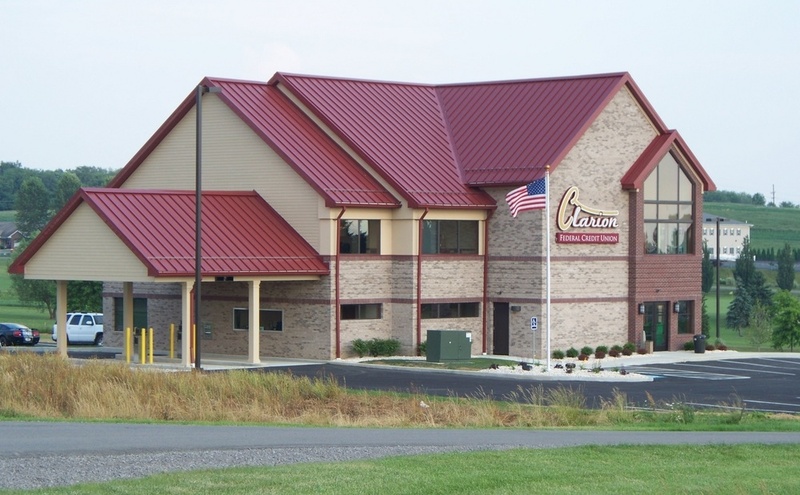 “The ‘Heart for Uganda’ non-profit organization is based in Clarion County, and all of the board members are local to the area,” said Brad Coulson, a member of the local “Heart for Uganda” non-profit organization, in an earlier exploreClarion.com story . The work of Alissa and her husband, Pastor Victor Sande, has been impressive over the years adding needed educational and medical facilities to their base of operation but never losing track of their spiritual mission. “Our primary purpose for existence is to carry the hope and love of Jesus to the despairing in Uganda and empower them to create a better future for themselves,” states heartforugana.org. The group also holds prayer meetings on the last Monday of each month at 6:30 p.m. in the first Presbyterian Church in Clarion. All are welcome.